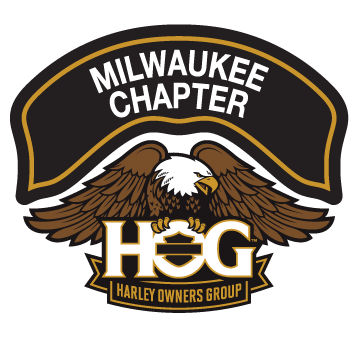 This is a short notice, but on Friday March 22nd we are getting a group together for the Milwaukee Admirals vs Rockford Icehogs game. Doors open at 6pm and the puck drops at 7pm. Road Trip to Kirkwood Chapter! Parade riders meet at the target store on Miller Park Way at 8 am. KSU at 8:30 Parade volunteers meet at the parking lot at the Summerfest grounds at 7:15 am, to take a bus to the parade staging. We need 25 more volunteers! We need Flag bikes and lots of riders! If you want to be in the parade, you must ride and stage with the chapter at Target. We will ride in together. If you can’t ride, please volunteer to help and honor those fought for you. This may be the last year for this parade, so please join us, show your support for our country and the men & women who fought and died for it. This is what our Chapter is all about – show your support. Rain or shine, they fought for us, rain or shine show your support for them. We are having a Chapter Outing to the Milwaukee Admirals Home Opener! October 13th vs the Hershey Bears! We had a lot of fun last year, so we are doing it again.